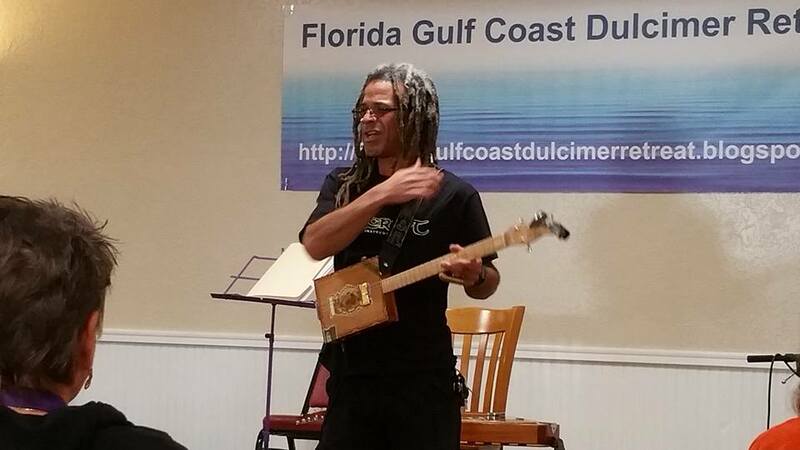 Florida Gulf Coast Dulcimer Retreat with Bing Futch, Guy & Sharrie George and Richard Ash: Day 3: Having A Blast! 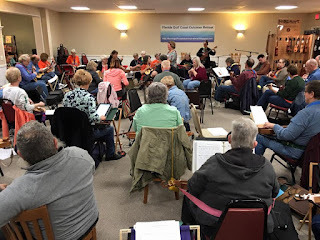 Tonight's the big night for The Manatee Orchestra and the instructor concert - looking forward to a great turnout from locals and others wanting to hear some fun music! Just a few more workshops this afternoon and then we'll have one more rehearsal. 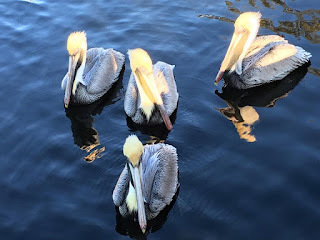 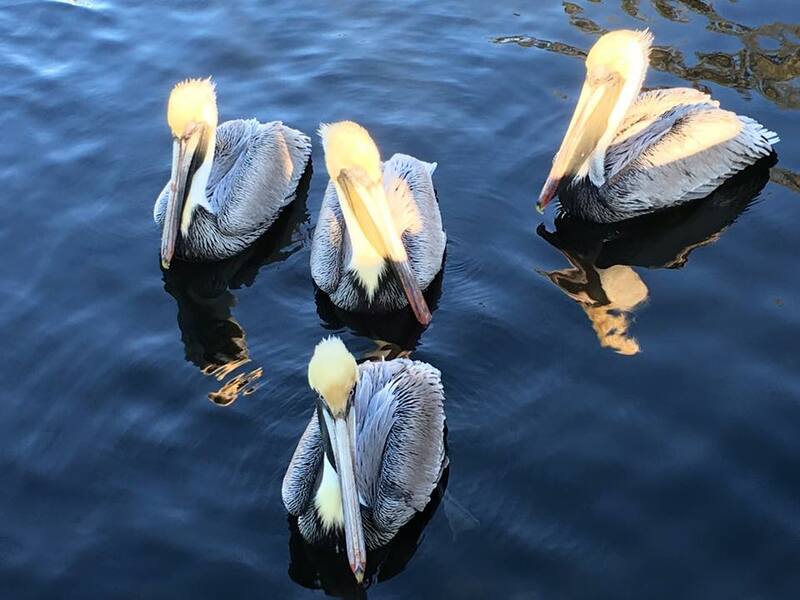 Folks are having a great time enjoying the scenic beauty of the Homosassa River area and, when they're not learning different instruments, they're out in kayaks, boating up and down the river, or just enjoying a meal on the banks. 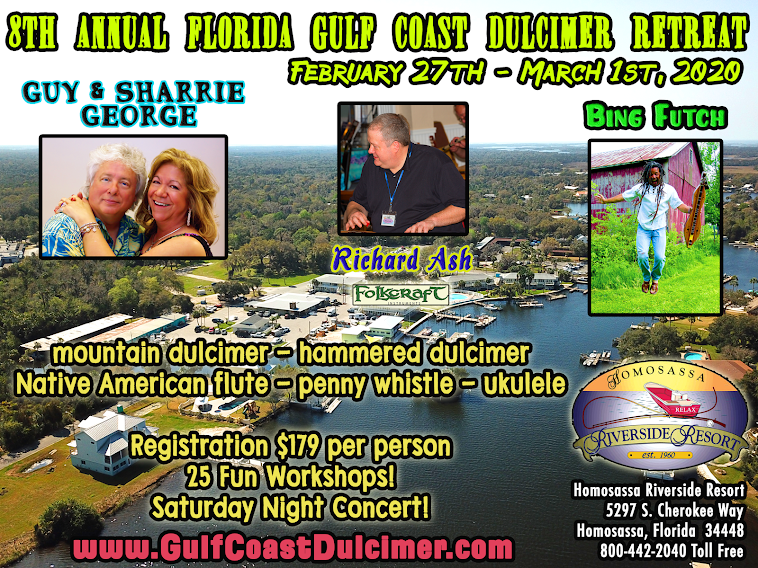 The Homosassa Riverside Resort is such a big part of this event and many people come down just to be here in Old Florida; the music is a bonus. 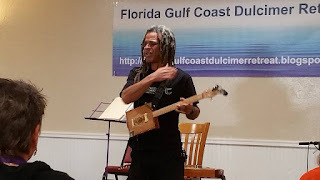 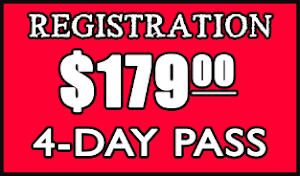 International Blues Challenge in January.